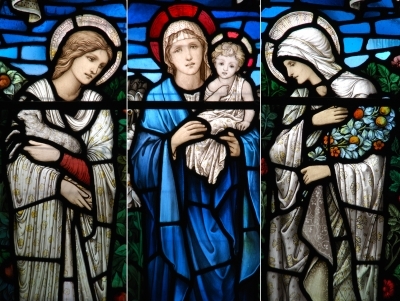 Here is my Article “The Real Purpose of Celebrating Christmas” published with HubPages. Please click on the link to read my article. Please share my article with your network. Be Blessed!